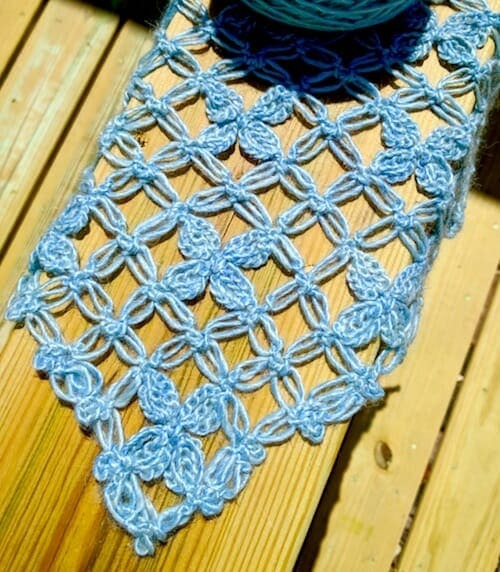 The special techniques, tweaks, and choices of fashion crochet: trendy, classic, and runway designing. Draping and other construction methods. 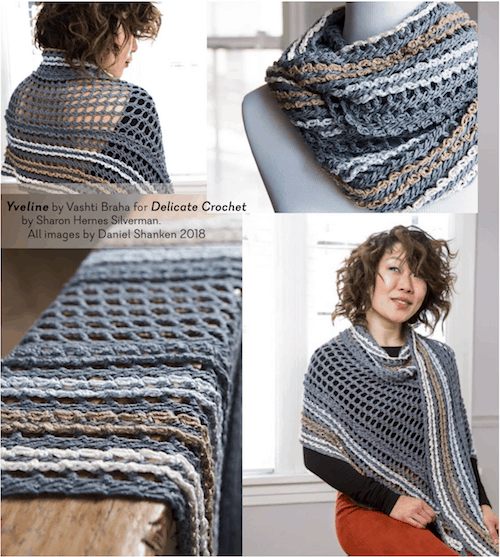 Crochet strategies for interpreting “style tribes.” Crochet is the perfect DIY way to capture even the most exciting, fleeting fads!